Sultan Abdulaziz followed military developments in Europe closely; also he brought submarine and diving technologies to Ottoman Empire. Three Armenian brothers who were Kevork, Hovsep and Viken, known as Abdullah Frères (Abdullah Brothers), set up photograph studio in 1858. Then they became official photographer of Ottoman Empire, who took thousands of photos. First they were chosen as official photographer in Abdulaziz era but they continued their duty in Abdulhamid era. 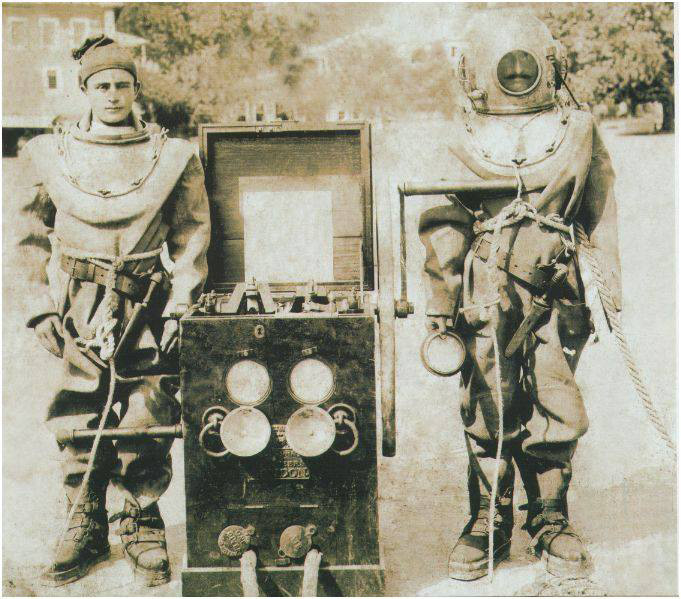 Abdullah brothers took photos of Ottoman Navy divers (Tersane-i Amire divers) more than 126 years ago. 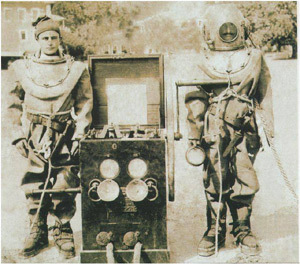 They took photos and archived Ottoman Navy divers one by one in Black Sea and coast of Riva. 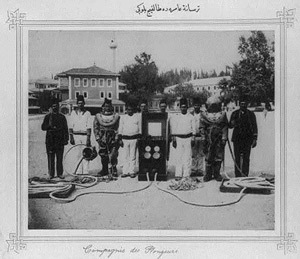 Manual diving pumps (in Turkish~tulumba) manufactured before II.Abdulhamid era in military factories. Diver used these pumps to dive 5-6 fathom (9-11 meters) deep. 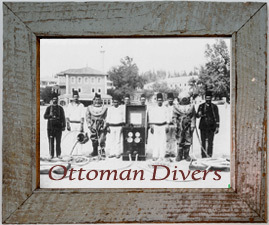 There were many qualified divers in Ottoman Navy at the end of Abdulaziz era. Sultan Abdulaziz followed military developments in Europe closely; he sent delegates to bring submarine and diving technologies to Ottoman Empire. 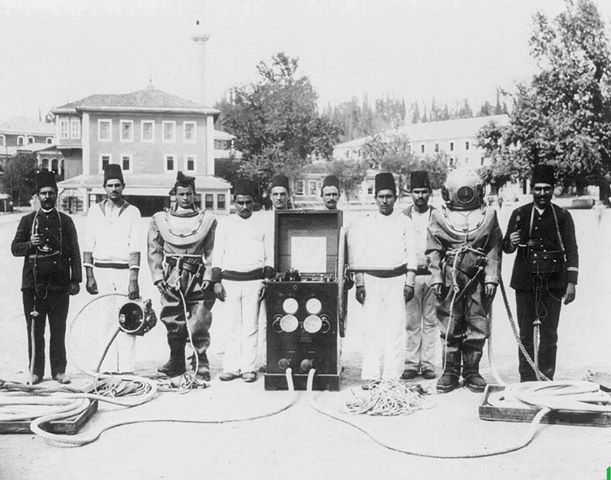 In Abdulaziz era, diving equipment were imported from foreign countries, however after II.Abdulhamid era these equipment were manufactured in Ottoman Military factories. First Ottoman submarine was brought for coastal waters in these years. 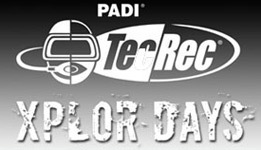 Also divers could not stay more than 10-15 minutes with old manual diving pumps. Diving sites were parts of Bosporus without currents and waves, Riva coast of Black Sea. 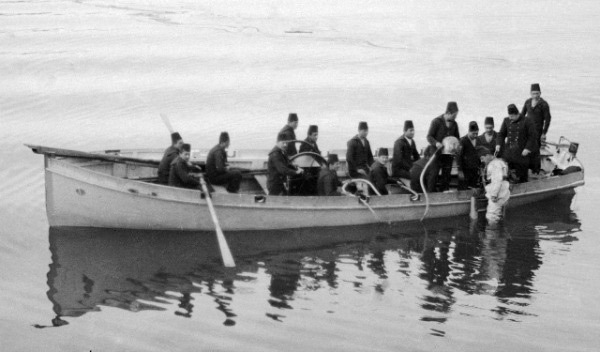 Ottoman divers and navy officers were practicing rescue missions together with rescue boats in coast of Sile (intersection location of Marmara and Black Sea). Ottoman Naval Rescue Groups were located Riva and Sile to rescue crew of sinking commercial ships by storms in Bosporus. In II.Abdulhamid era, diving pumps were bought from Germany and England, which were allowed our divers to go deeper and stay longer. 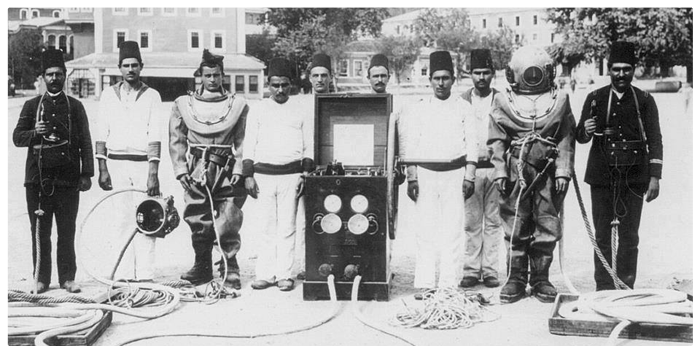 Diving applications were started in 1850's, and then continues diving team in Azarkapi in 1925 after Ottoman Empire. 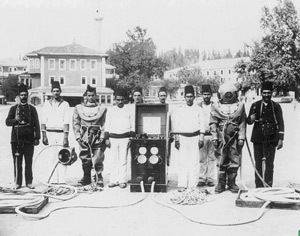 In Turkish Republic times, divers were considered as risky working category. 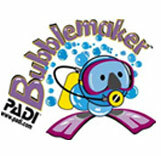 Turkish Republic added additional laws to protect divers. According to these laws, if divers were died or became handicapped, government supported diver's family. In these times, if diver became handicapped, government gave compensation to diver, which was seven times of military colonel salary. 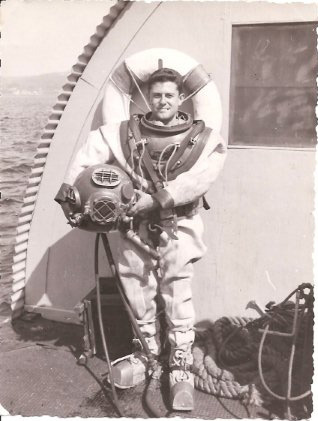 Diving school was developing in time, in 1956 Turkish Military set up unit, which was named Turkish Navy Diving Team and School Commandership, was located Hidiv palace in Anatolian side of Istanbul. In 1949, Turkish divers beat the 420 feet (128 meters) depth record by taking help of USA Navy. 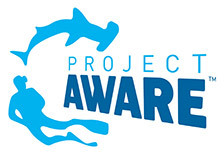 Today these traditions are continue in Cubuklu Rescue and Underwater School in Istanbul. In 1886 and 1887, first two submarines bought from England and assembled in Halic/Istanbul (Golden Horn), which were named as Abdulhamid and Abdulmecid. However Abdulmecid could not start duty because it was not completely assembled. Abdulhamid submarine started attack and torpedo practice by days and nights in Izmit bay. Same submarine submerged from Sarayburnu/Istanbul and went against powerful current to Uskudar, then sank empty military ship by torpedo for exhibition to foreign government representatives. This happened was the first time in the world by ship hit by submerged submarine. After that sailors were expecting promotion from II.Abdulhamid, however II.Abdulhamid commanded for resignation to Halic. Abdulhamid submarine was never go out from Halic in time. II.Abdulhamid sent 51 albums to US Library of Congress, which were contained presentation and photographs about Ottoman Empire, taken by Viken Abdullah in 1893. These Ottoman albums, which is about photographs Ottoman divers' training, can be found in US Library now. These photos were taken in 1880.